Michael Hickey joined the army in 1947 and served in Korea, East Africa, Suez, and Aden. Before his retirement in 1981 he was Colonel GS Ministry of Defence. 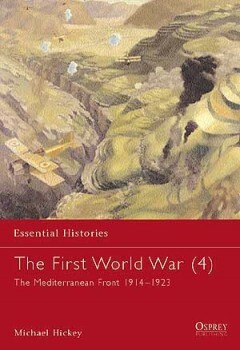 He wrote a number of books, including Out of the Sky, a history of airborne warfare, and Gallipoli (John Murray, 1995). 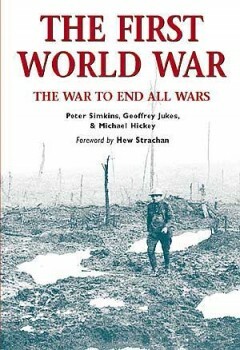 In 2000 he was awarded the Westminster medal for Military Literature. He was also a guest lecturer on Holt's battlefield tours. Michael Hickey passed away in 2013.